Donate supplies to a project. 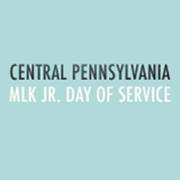 Since 1994, millions of volunteers have served their communities as part of the National King Day of Service. 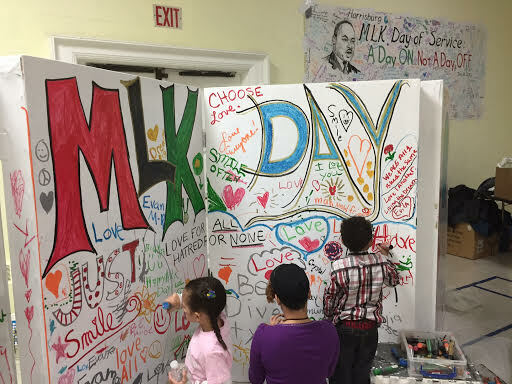 You can make a difference and honor the memory of Dr. King by being a part of this special day. We invite you to register a project on this site or sign up to volunteer on January 15, 2018. Hundreds gathered at the Hadee Mosque to honor the memory of Dr. King through volunteer service and community engagement.